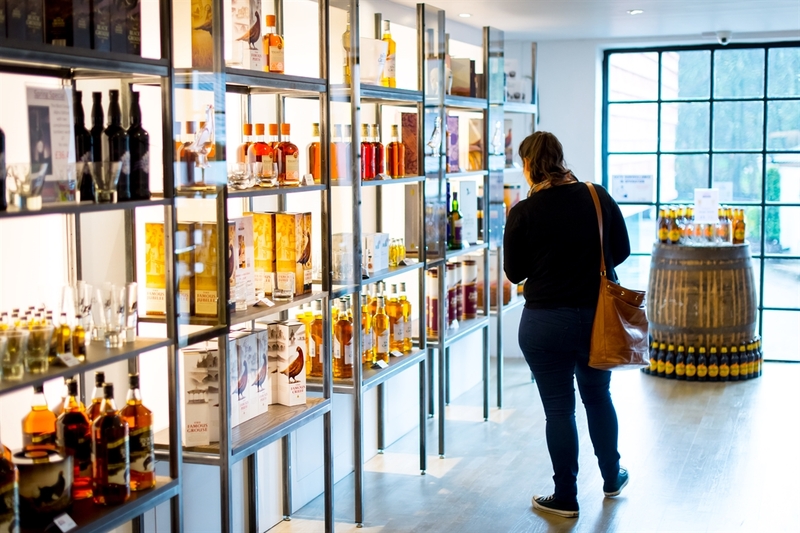 The Famous Shop at Scotland's Oldest Distillery stocks an exclusive range of premium whiskies, whisky gifts and glassware, and quality produce from the local Perthshire area. 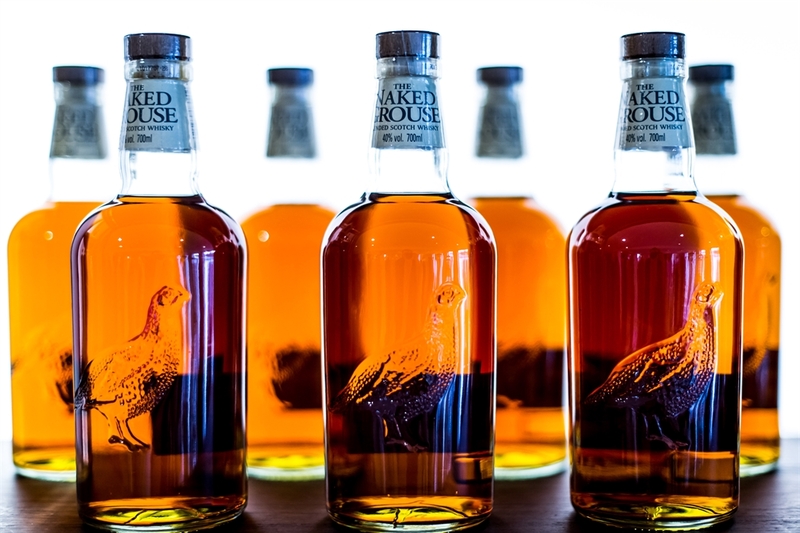 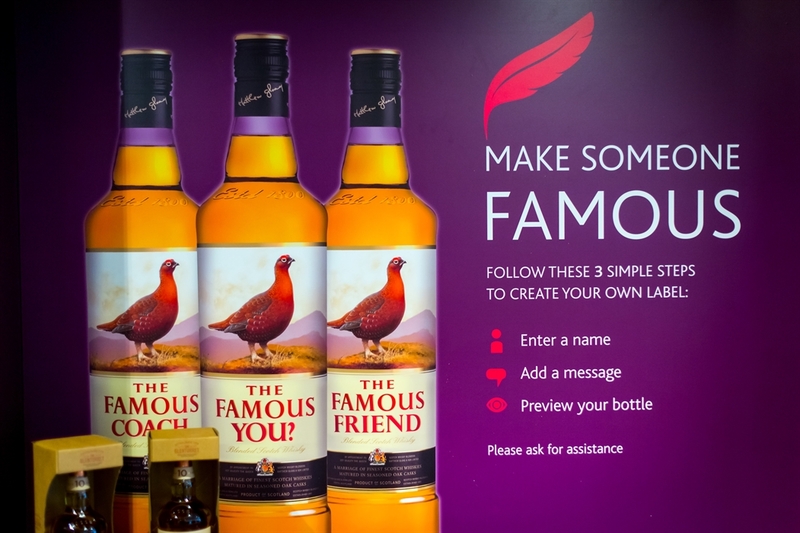 Recently named Best Visitor Attraction, Scotland's oldest working distillery offers a truly unique and authentic experience to visitors. 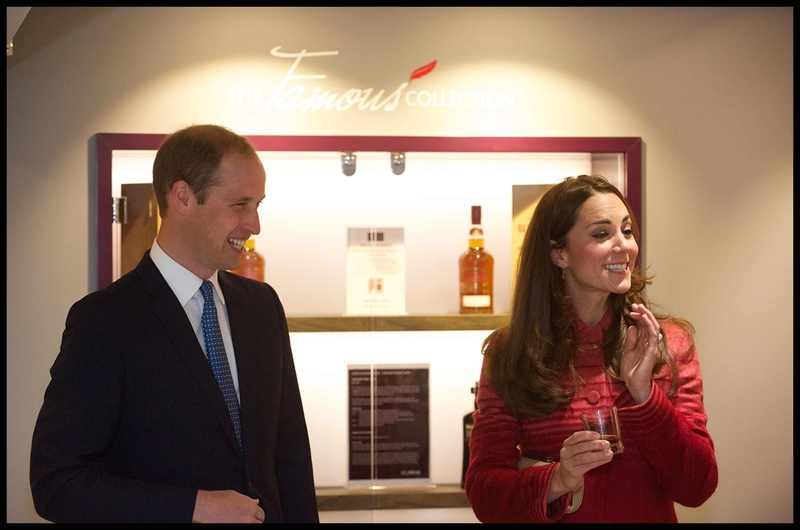 Set in the heart of Perthshire, the distillery is only an hour from Glasgow and Edinburgh. 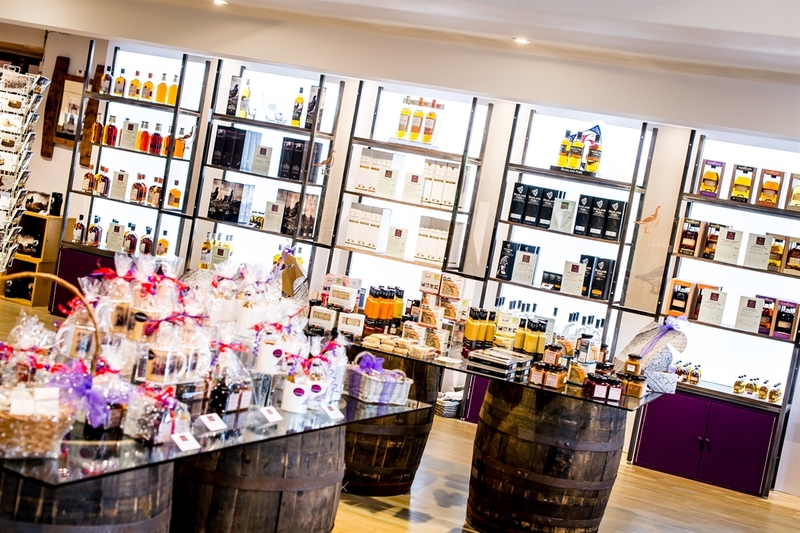 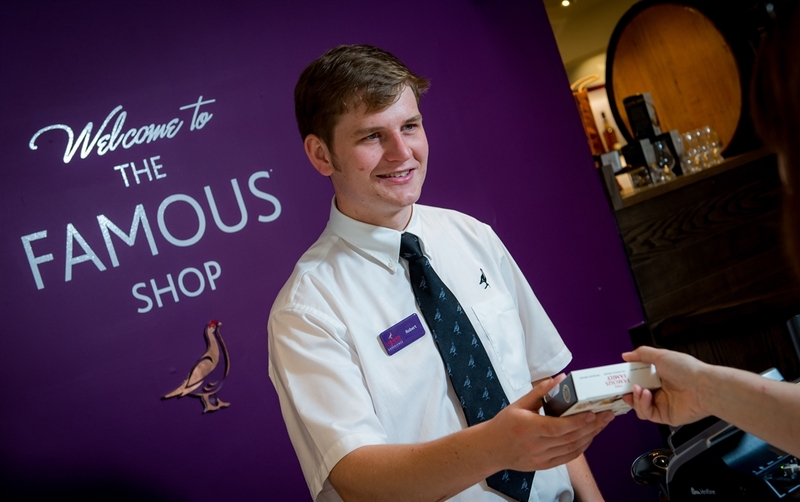 The Famous Shop stocks an exclusive range of premium whiskies, whisky gifts and glassware, and quality produce from the local Perthshire area. 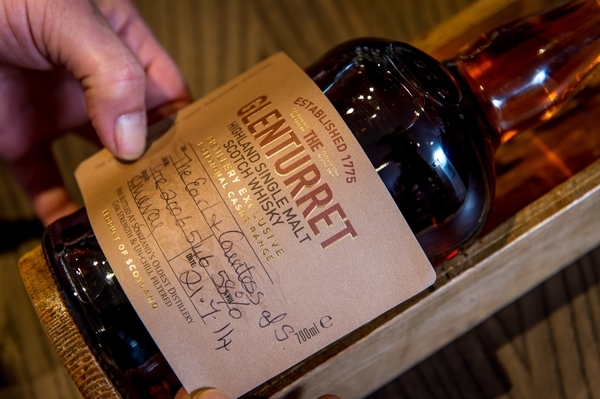 Making whisky by hand and by heart since 1775, the traditional handmade distilling processes have been used to craft the whiskies at Glenturret Distillery for generations. 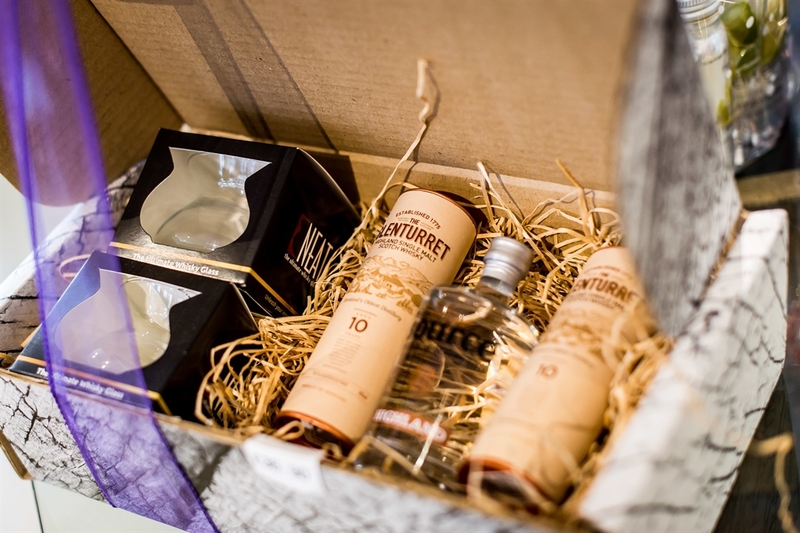 The Glenturret single malt is carefully blended with other grain and malt whiskies to create the UK's No.1 whisky, The Famous Grouse. 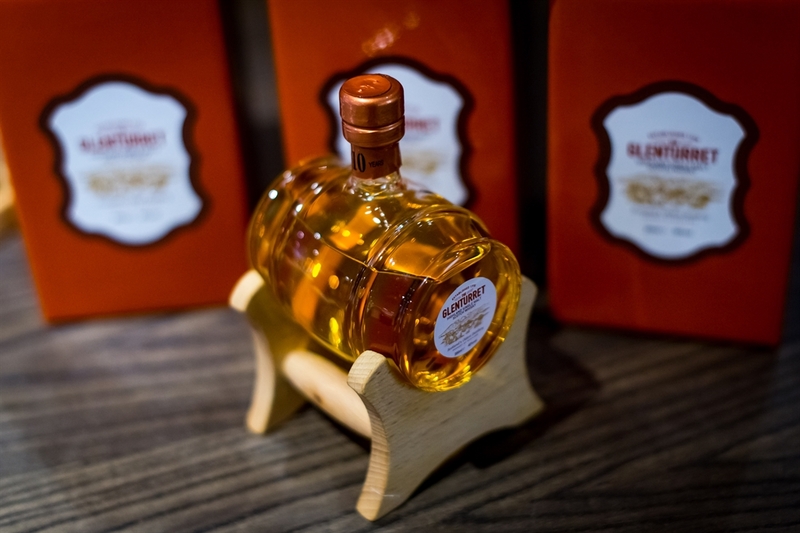 The Glenturret Highland Single Malt along with the full range of the superb The Famous Grouse blended whiskies are available at the distillery shop. 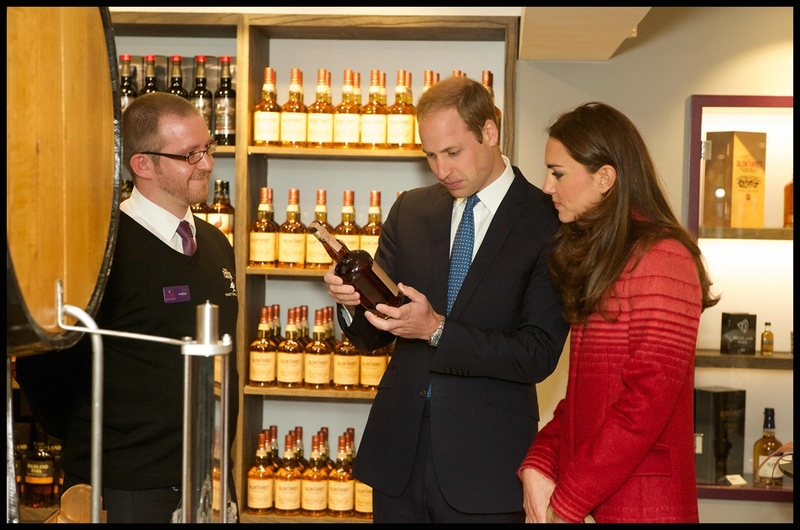 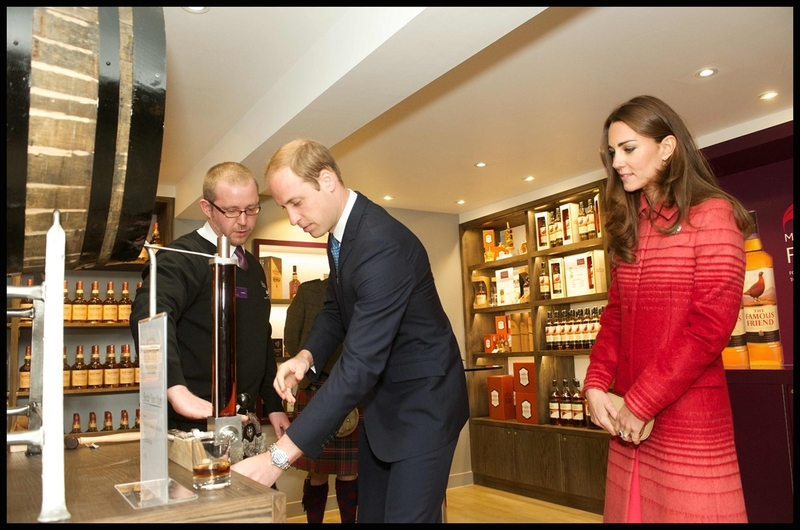 There are also a range of distillery exclusivessuch as the Bottle Your Own Glenturret single malt which you can bottle straight from the cask which was launched by The Duke and Duchess of Cambridge during the Royal Visit to the area in 2014. 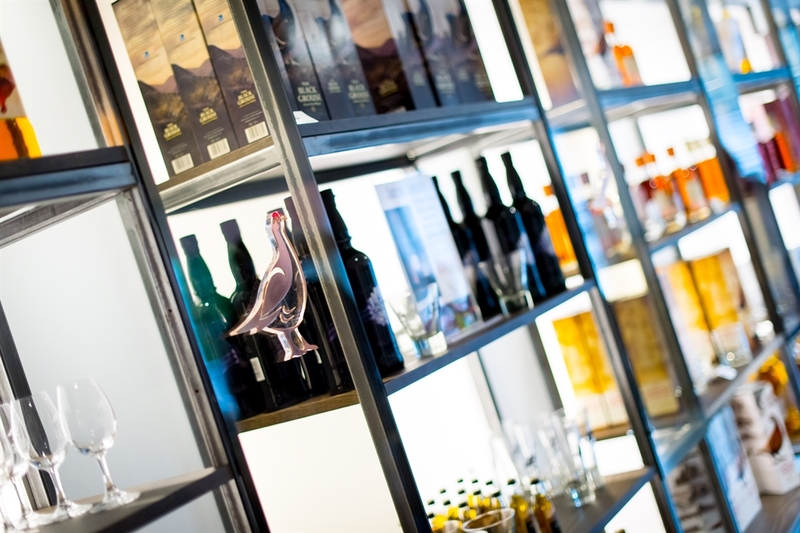 Along with a selection of whiskies, you'll also find a wide choice of artisan Scottish products including gifts, glassware and locally produced foods and preserves.